Not Ready for Tax Day? We Can Help! Okay, guys, we already got a little bit of an extension with Tax Day, what with the 15th falling on a Saturday and today being Emancipation Day, a legal holiday in Washington, D.C. However, just because you got a little more time that doesn’t necessarily mean you’re ready ready to file your personal tax return. Hey, we get it: tax forms can be a hassle and it’s incredibly normal to want to put off dealing with hassles for as long as we’re able. In fact, the IRS understands this tendency in human nature, which is why extension applications are available for most return forms. 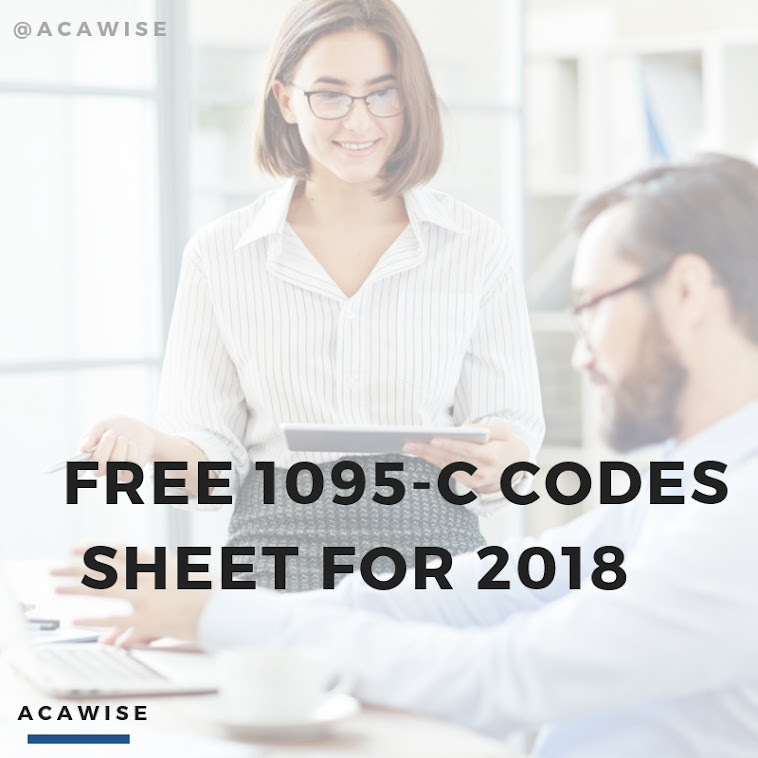 For the 1040 Series, which includes Forms 1040, 1040A, 1040-EZ, 1040NR, 1040NR-EZ, 1040-PR, and 1040-PS and is used to report personal income tax information, that extension application is Form 4868. BUT! If you want to get an extension with Form 4868, you’ll need to act fast! It’s due on Tax Day too, which is Tuesday, April 18, 2017, in case you needed a reminder. Luckily, unlike your tax return, Form 4868 is super quick and easy to complete and when you e-file it, you’ll likely get an approval from the IRS within 15 minutes. We can agree taking maybe 20 minutes to get 6 more months to file your personal tax return is not much of a hassle at all. And we could argue that ExpressExtension is the best place to complete and e-file Form 4868 online! We may have revealed our bias last week when we introduced our sister product, but it really does have it all: a simplified, interview-style form completion process, built-in error checks, tax liability payment options, and best of all - that quick return on your 4868’s IRS acceptance confirmation. Now, it’s important to remember that Form 4868 doesn’t extend the deadline to pay any taxes you may owe. Those still need to be sent by April 18. Form 4868 is meant to only extend the amount of time to file the tax forms that make up your personal return. So, if you’re ready to get six more months to file your personal tax return, pop on over to www.ExpressExtension.com and sign up to get started!